The One Sport by Dolce & Gabbana. This is a fresh, aromatic and woody fragrance for men. It contains of aquatic notes, rosemary, cardamom, Sequoia wood, patchouli and musk. 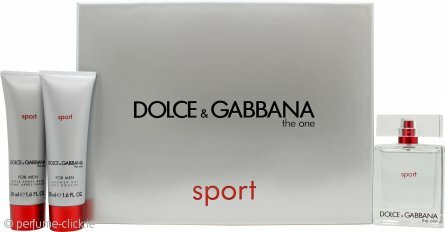 The One Sport by Dolce & Gabbana was launched 2012.